Join thousands of Smart People living healthier with SAFE Liebe dogs. 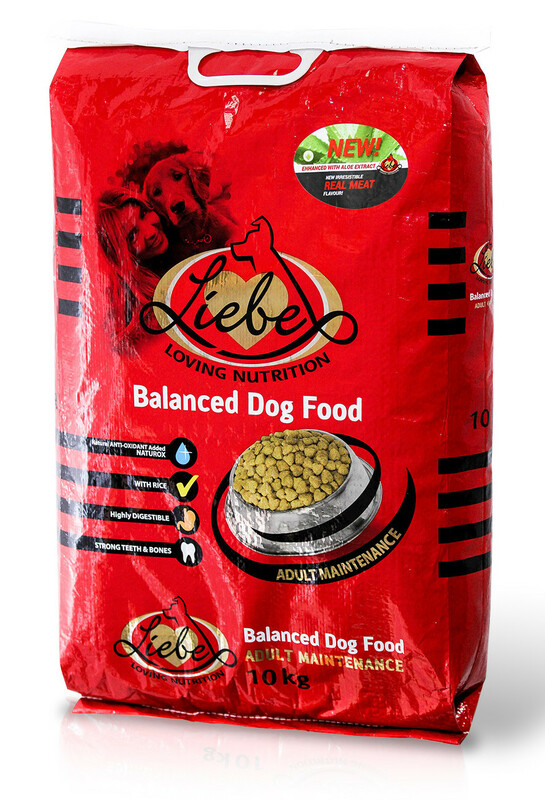 Multi-functional, Dog Food with Aloe - turn ordinary dogs into Healthy, Safe, Low maintenance Liebe dogs. Puppy 8kg (Bucket), Adult Maintenance 8kg bucket, 10kg bag & 20kg bag. 50kg available from selected retailers. Liebe Nutrition contains no Soya, which may cause allergies & food intolerance. Cereals* (min 4% rice), meat and animal derivatives, derivatives of vegetable origin, vegetable protein extracts, oils and approved anti-oxidants. (*contains at least 5% genetically modified organisms). Liebe has changed my dogs life! Great product! 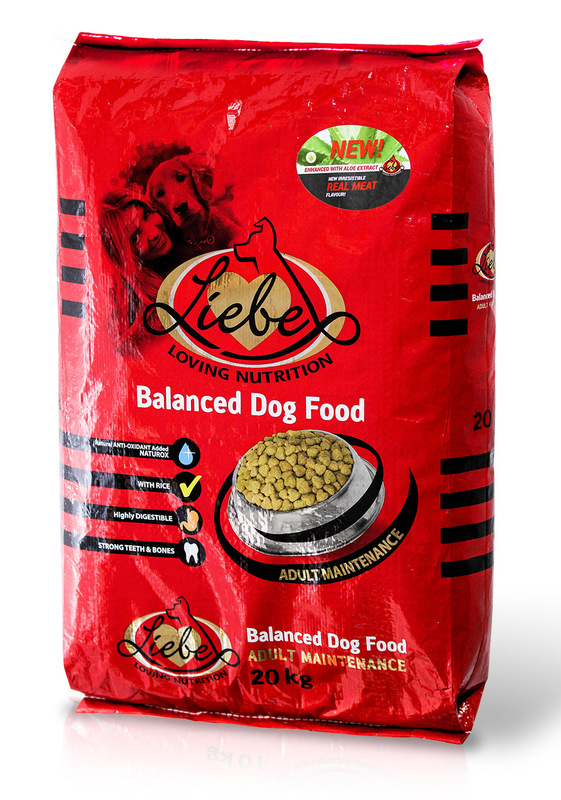 All three our dogs absolutely love Liebe Nutrition dog food! Can Dogs Detect Health Problems in People? 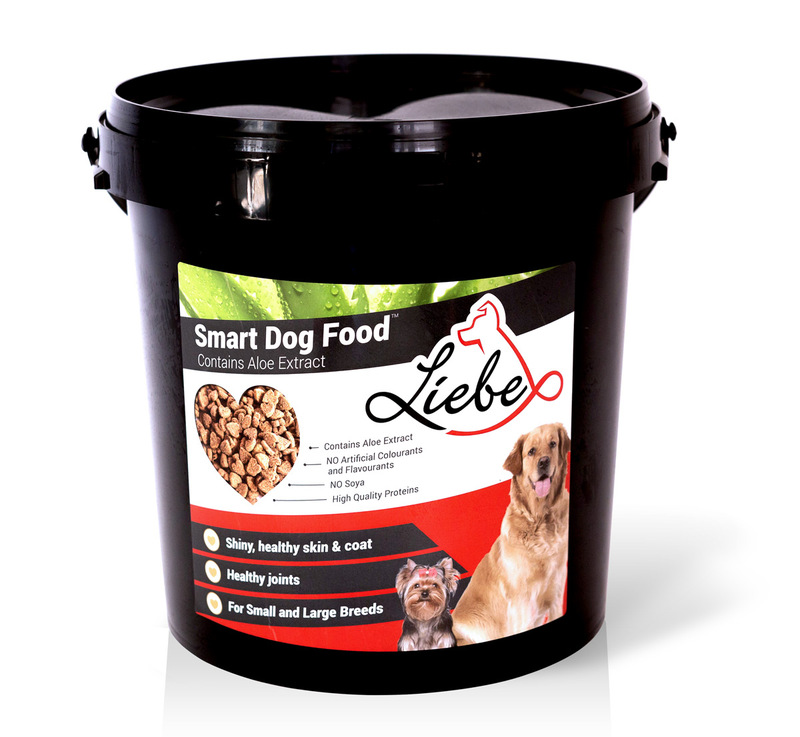 Liebe Smart Dog Food - Formulated with the healing power of Aloe! 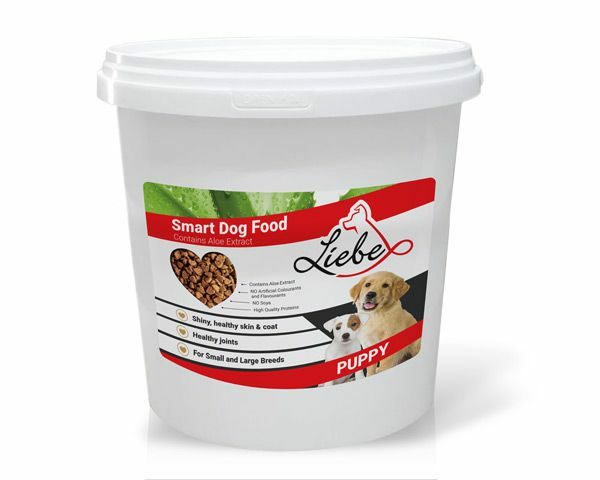 Copyright 2015 - Liebe Nutrition - Smart Dog Food with Aloe Extract.